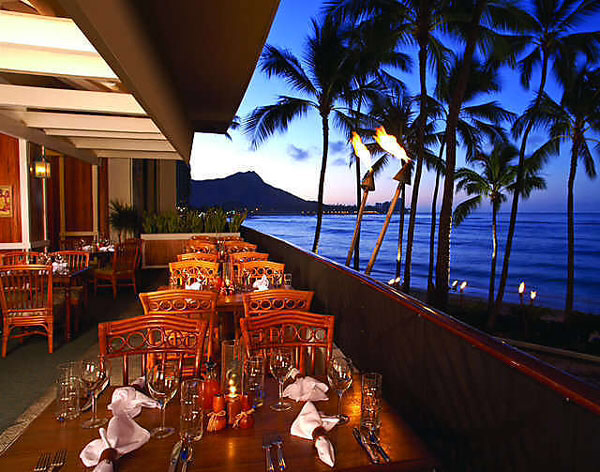 If you are going to dine out in Hawaii, why not do in style. VIP Hawaii Limo drives you around in Hawaii's finest luxury limousines while you, your date, and/or couples dine out at Hawaii's fabulous restaurants. 1. Professional, elegant, and punctual service. With Aloha! Our driver's will always be on stand by wherever and whenever you need them. 2. Full service night to dine out. Our driver's will pick up and drop off VIPs at different desired locations and times. 3. Widest range of limousines in Hawaii to choose from. Our limos are top notch and we carry the latest models. We strive to take care of our VIPs! 4. Competitive pricing. We offer relatively competitive pricing across Hawaii. But we will never compromise for our service quality and limousine standards. 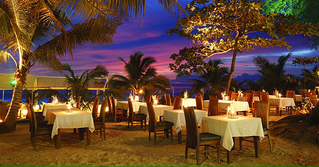 Call (808) 725-3135 to reserve your limo for your dinner night out. Or fill out our free quote form and we'll get back to you within 24 hours guaranteed!